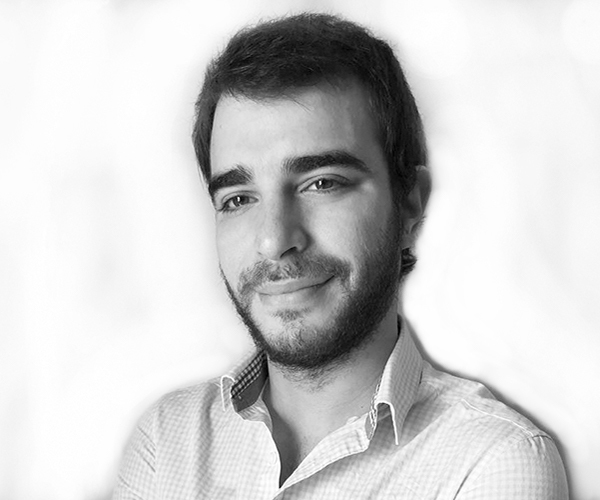 Leandro Kirjner is a young professional, he started his Architecture degree at the UBA (Universidad Nacional de Buenos Aires / University of Buenos Aires) in 2012, simultaneously joined the WSDG Latin team. Since that moment he has been involved in several projects around the world, being the project manager and in charge of the production of the construction documentation. As one of the Architectural Team member, he decided to do a Lighting Design grade to improve his knowledge and let him to be in charge of most of the lighting projects that the Latin Office had. He loves to travel and one highlight of his life is the opportunity to do projects around the world. Awards: In 2010 he won an Olympics Bronze Medal – “The Sanitary Installations in a building” during the Argentina’s Construction Olympics. Buildings: Sidney Opera House (Jørn Utzon), Guggenheim Museum (Frank Lloyd Wright), Banco de Londres (Clorindo Testa), Chapel of St. Ignatius (Steven Holl), Auditorium Aquila (Renzo Piano), 56 Leonard Street (Herzog & de Meuron). Music: Foo Fighters, Nirvana, Queen.